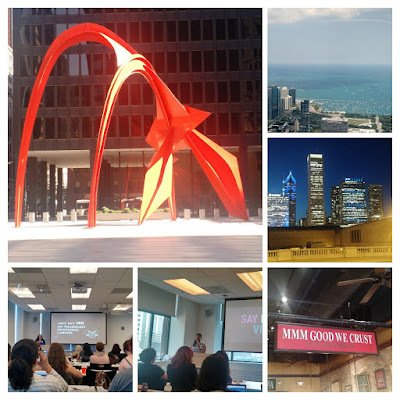 I had a lot of professional growth goals this year and that included speaking, blogging and engaging my community more. I ended up doing a lot more in 2016 than 2015. Wrote abstracts for all the conferences I wanted to attend/speak at and laid the groundwork for the year ahead. 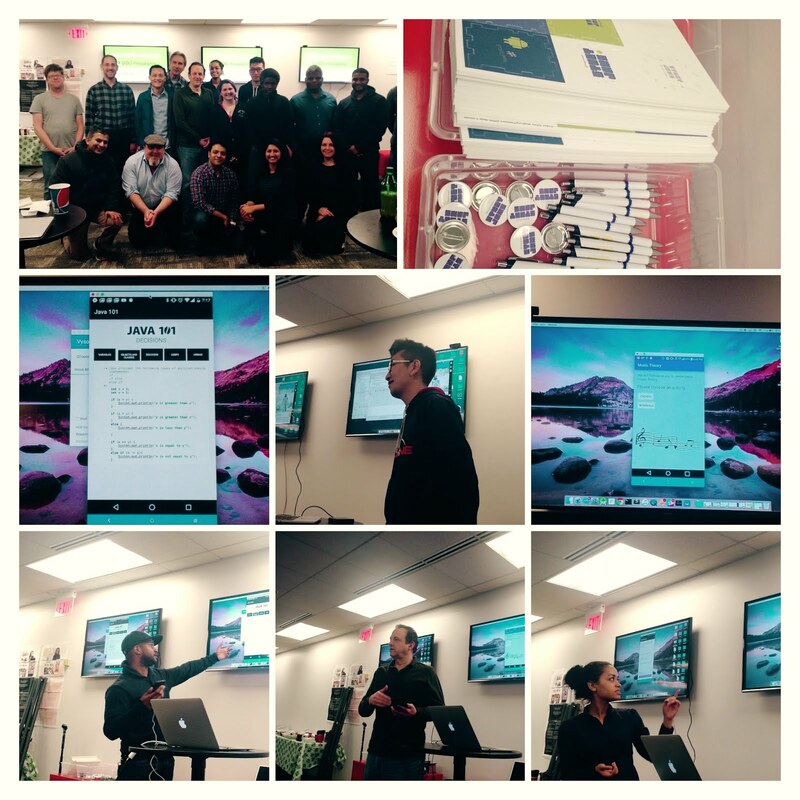 Ran my first Android Study Jam for Google Developers Group(GDG)/Android Alliance Philly which I co-organize. Gave a talk at GDG/Android Alliance Philly on Material Design implementation for Developers. Did an AMA with the AnDevCon Boston team to promote my talk on Material Design. 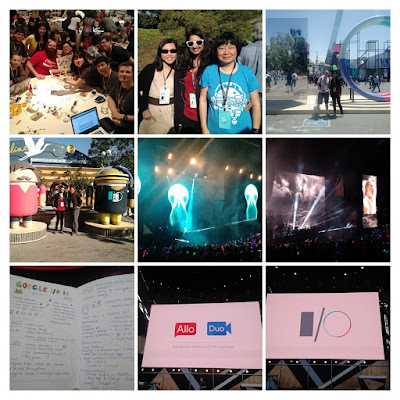 Attended the global GDG conference in San Francisco and Google I/O in Mountain View which was a blast as I got to hang out with members of the Android and Google tech community from all over the world! Attended Write/Speak/Code in beautiful Chicago! Flew directly from Denver to Boston to speak at AnDevCon for the second time. Spoke at DroidCon NYC for the second time. 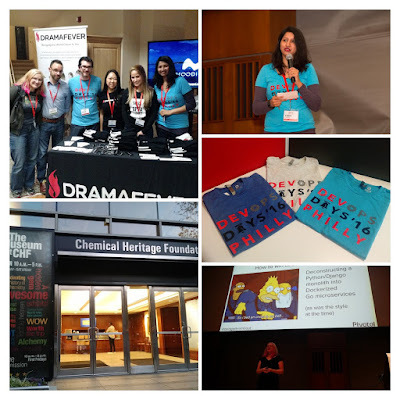 Co-Organized the first DevOpsDays in Philly. Was also an MC on the first day of the conference which was fun! Was a panelist on ElaConf's Leadership and Management panel. Downtime! Took a much needed break after a crazy whirlwind of a year!